The Blue Door power is out in the wake of last night’s storms. We’re sorry to have to cancel the show, and hope to see Eric again soon! “Didn’t that guy write ‘Thirsty Boots?’” – OVERHEARD IN A DETROIT SPORTS BAR. 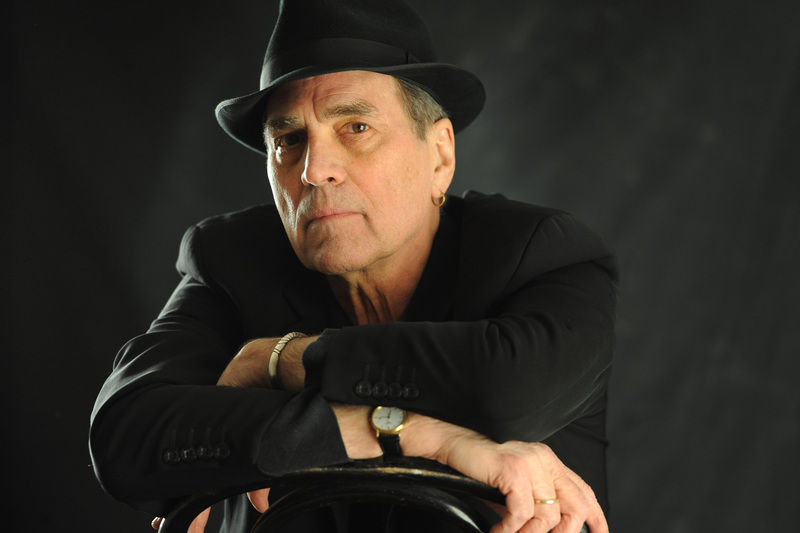 Eric Andersen’s voice, songs, and guitar and piano playing have created a career that has spanned over 45 years. He has recorded 25 albums of original songs, and made numerous tours of North America, Europe, and Japan. His songs have been recorded and performed by world renown artists such as Ricky Nelson, Judy Collins, Sandy Denny, Fairport Convention, The Kingston Trio, Peter Paul and Mary, Linda Ronstadt, Johnny Cash, The Grateful Dead, Linda Thompson, Mary Chapin Carpenter, and Francoise Hardy, plus many others in Europe, Australia, England, and Japan. Show cancelled due to power being out from the storms. So sorry, and we hope to see Eric again soon!